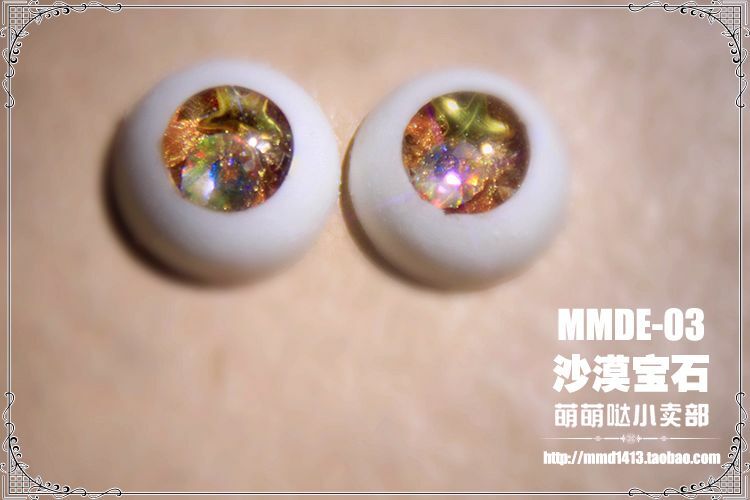 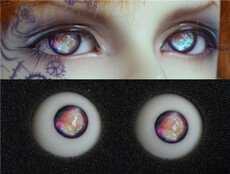 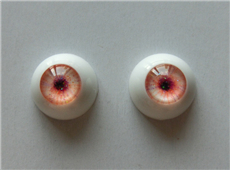 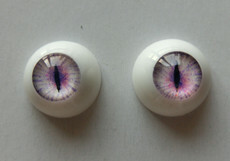 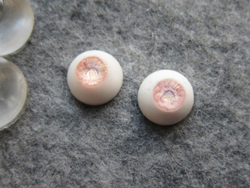 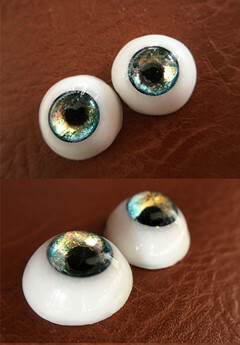 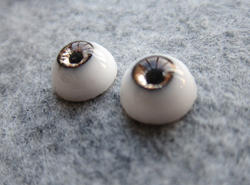 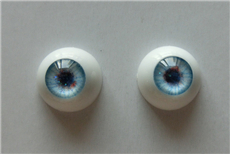 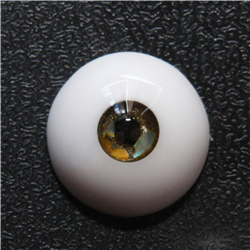 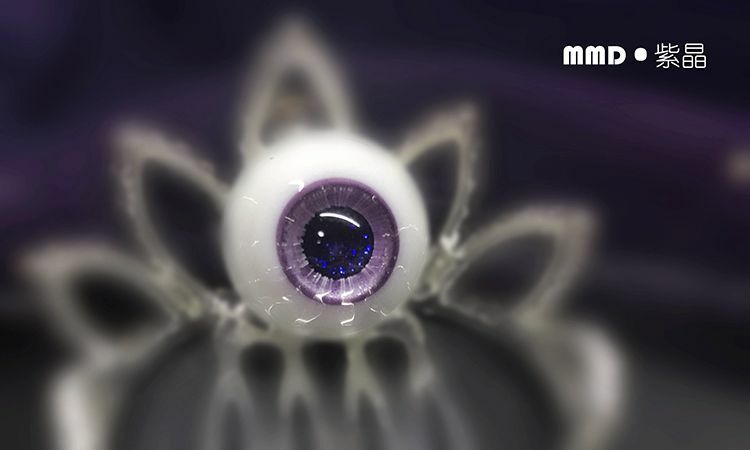 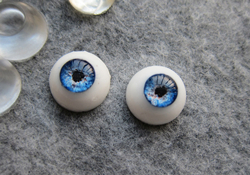 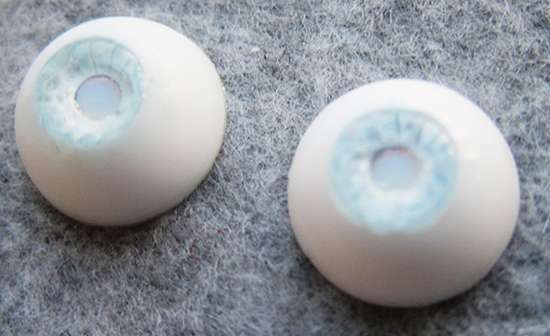 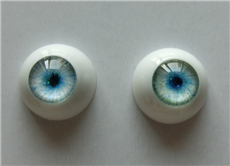 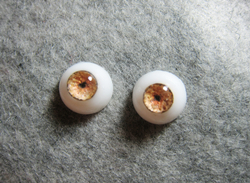 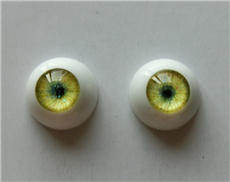 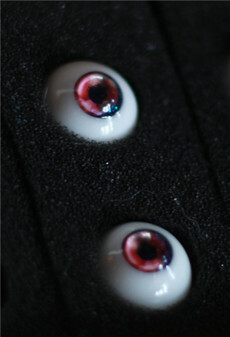 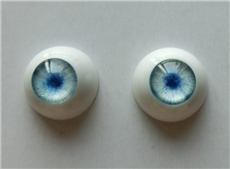 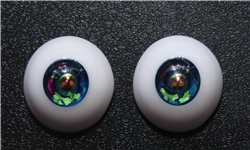 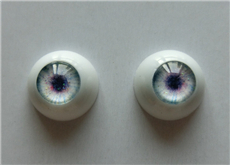 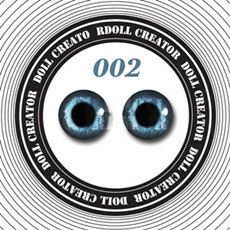 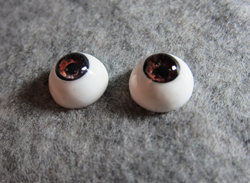 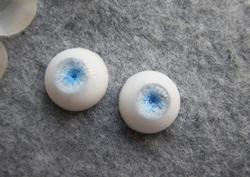 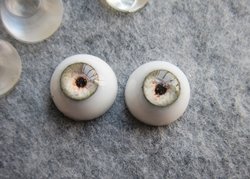 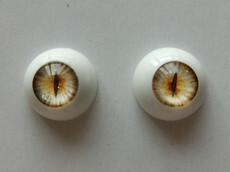 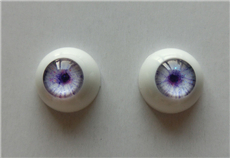 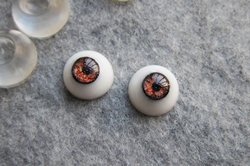 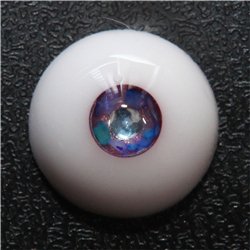 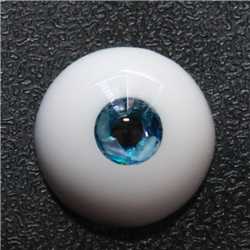 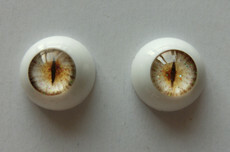 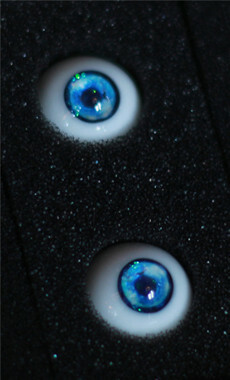 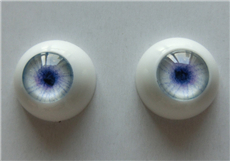 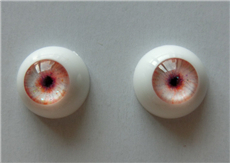 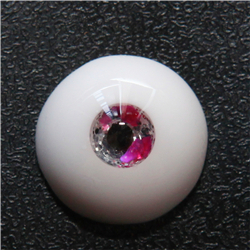 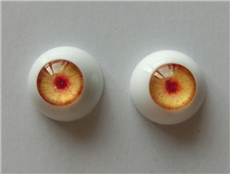 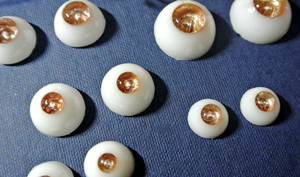 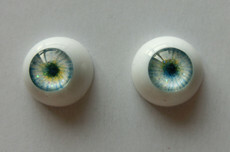 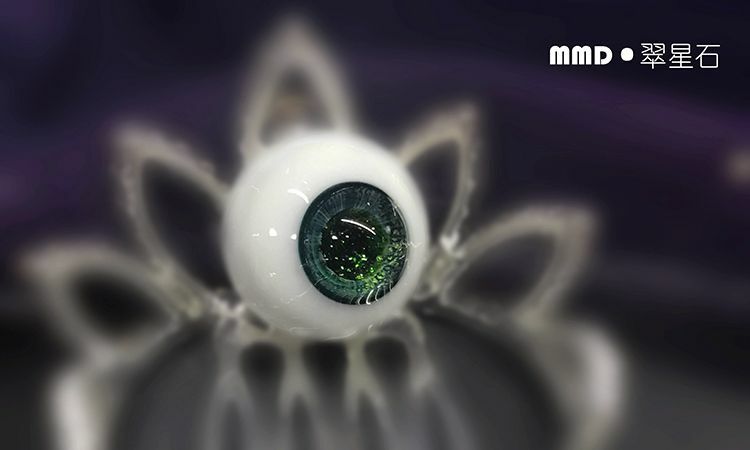 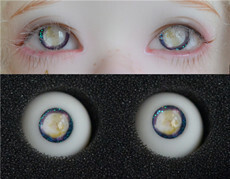 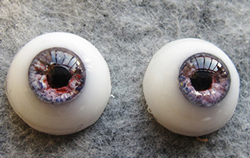 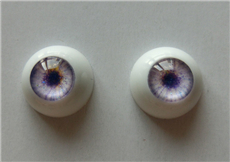 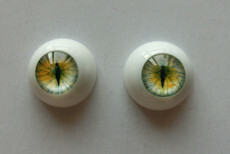 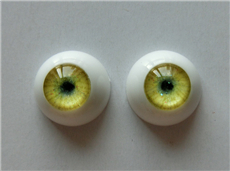 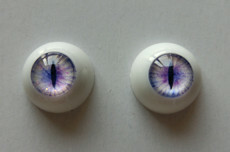 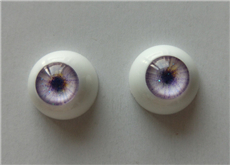 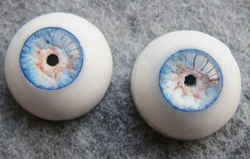 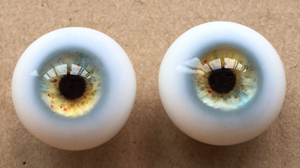 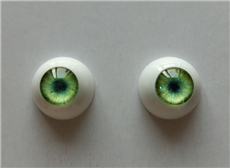 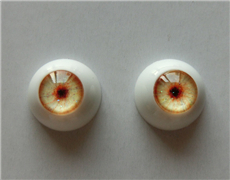 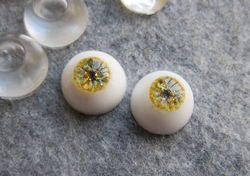 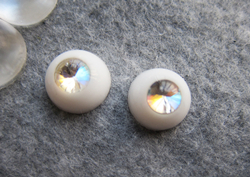 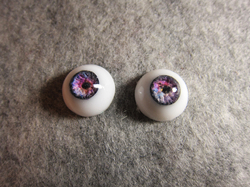 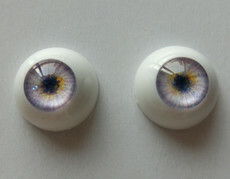 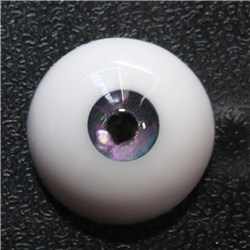 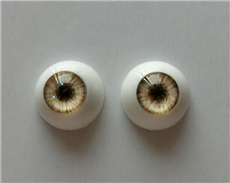 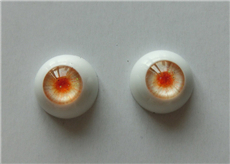 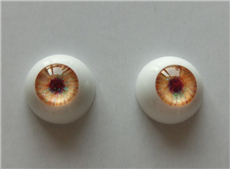 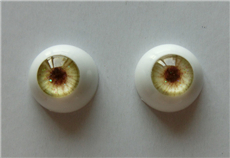 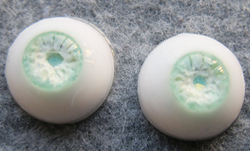 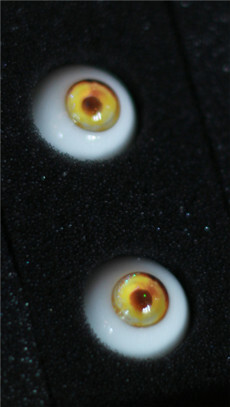 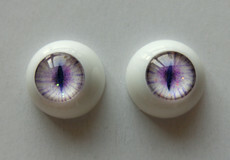 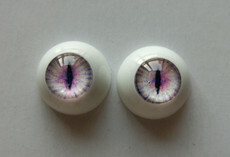 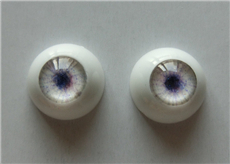 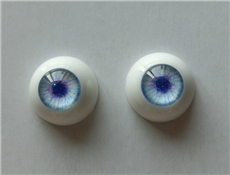 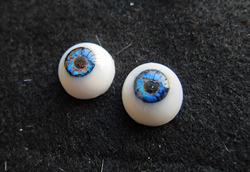 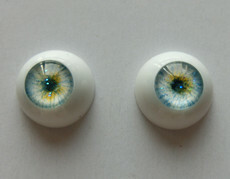 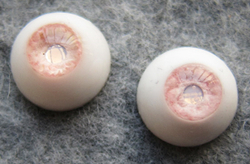 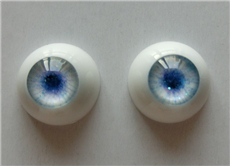 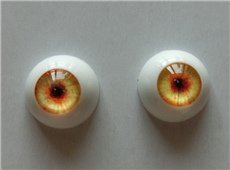 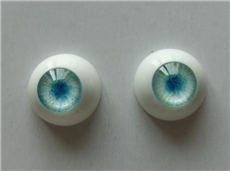 *The eyes are 100% hand made,they might not perfect.Sometimes small bubbles and minor asymmetry are acceptable. 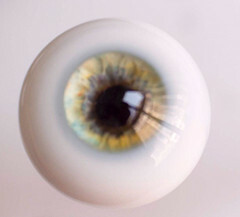 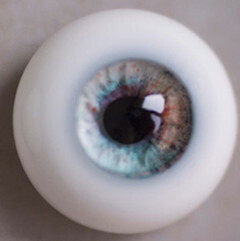 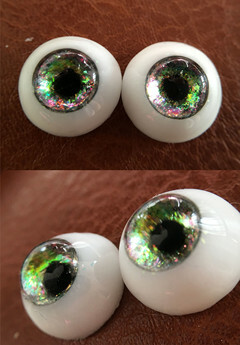 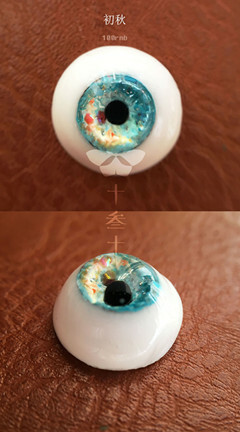 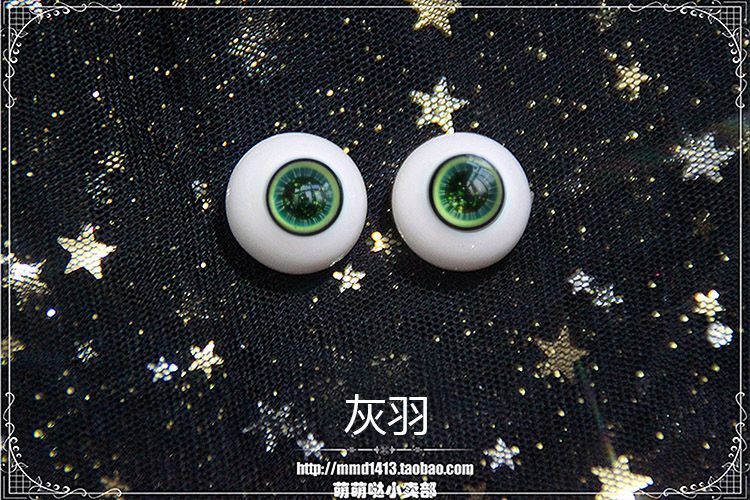 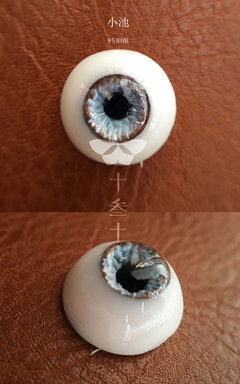 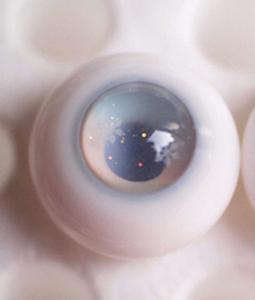 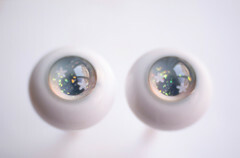 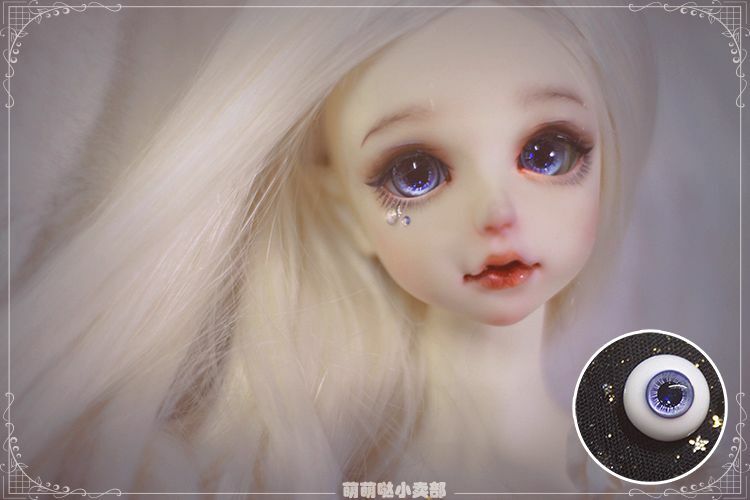 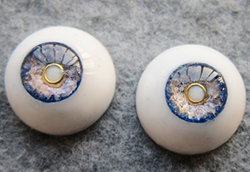 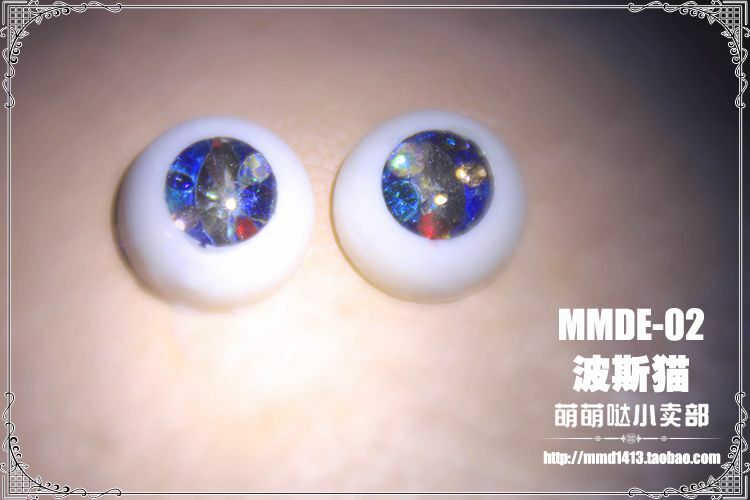 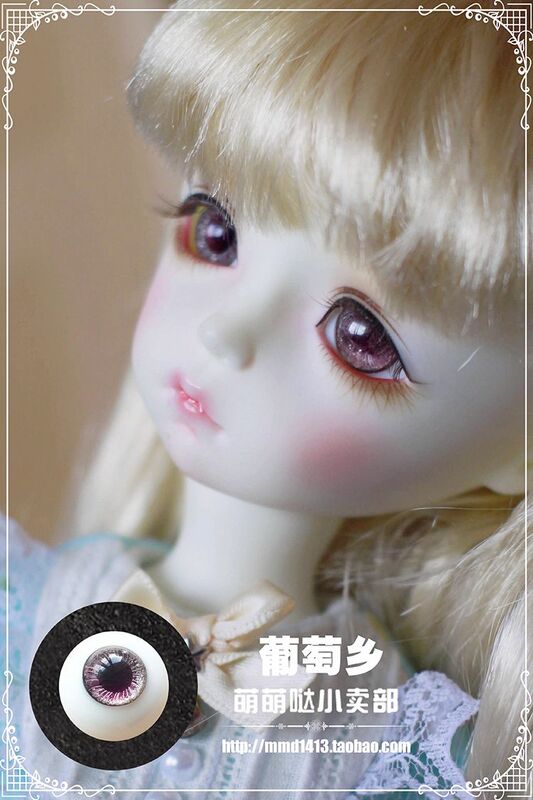 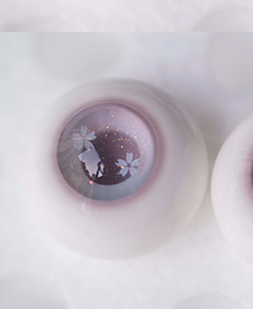 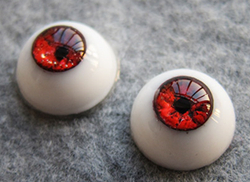 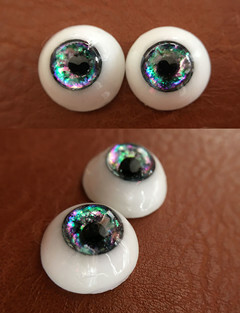 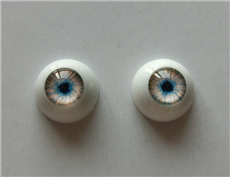 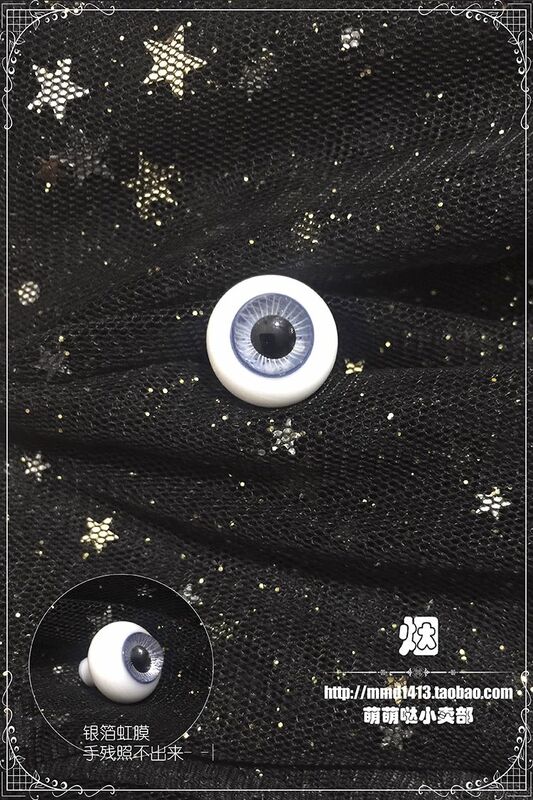 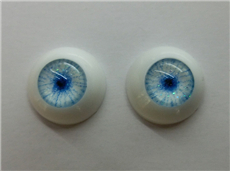 There may be a little difference between the real eyes and the samples due to the hand-made quality.From another point of view, there are no eyes the same as yours in the world. 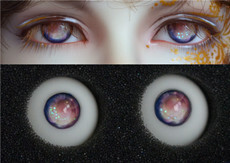 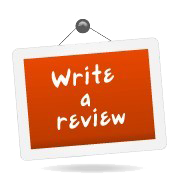 *The difference of colors may be caused by color conditions of monitor. 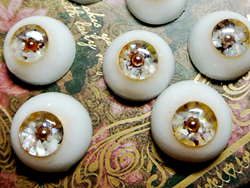 *Resin is a type of plastic, not acrylic. 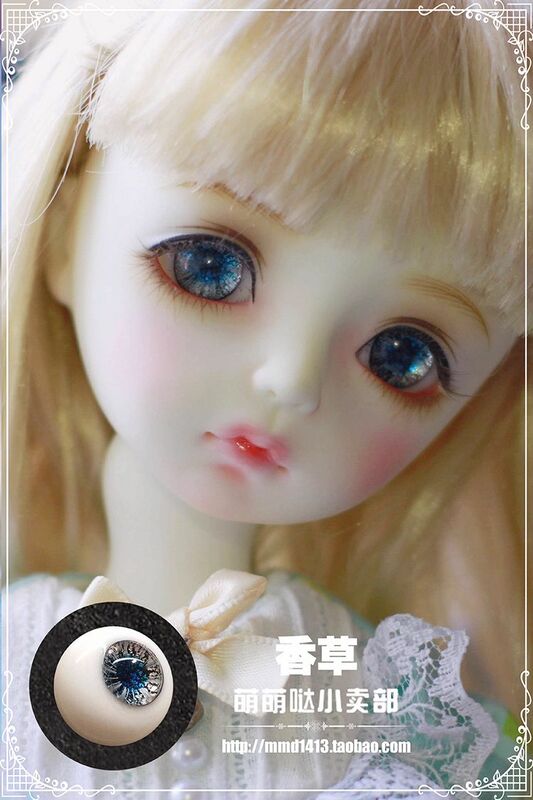 The delivery time of your item is around one month.